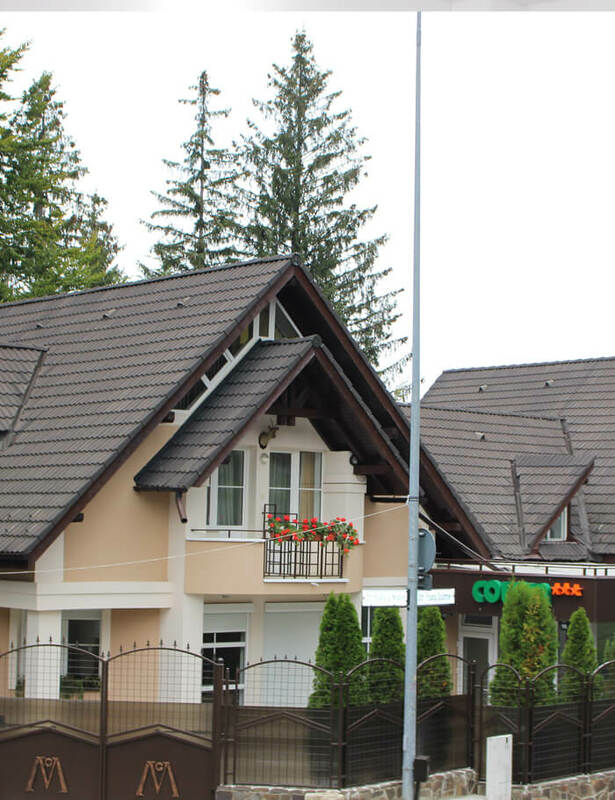 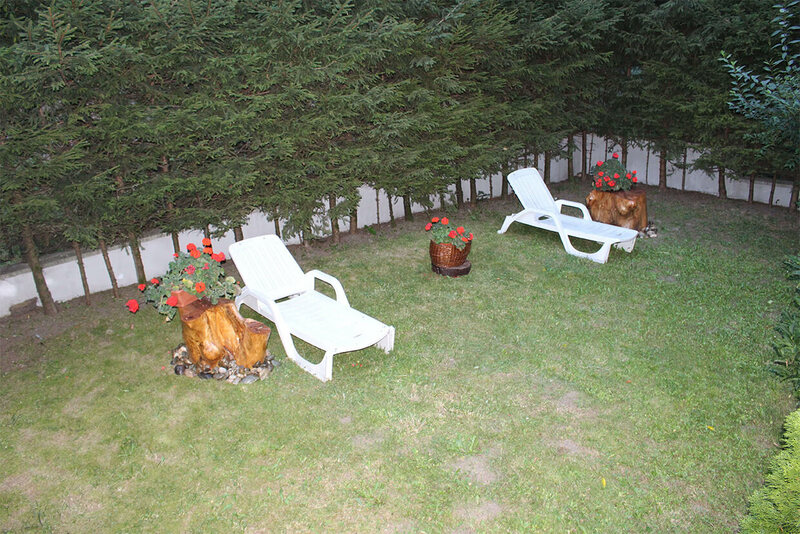 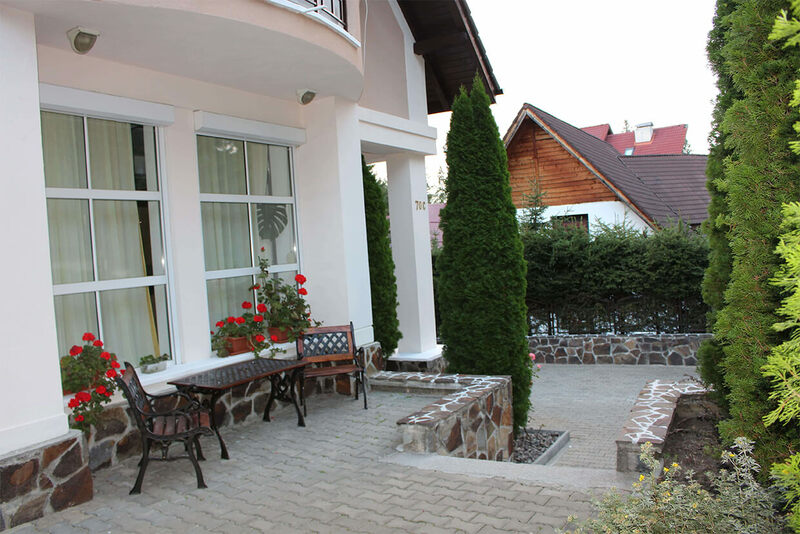 Guesthouse Colina ⃰⃰⃰ ⃰⃰⃰ ⃰⃰⃰ located in Poiana Brasov in a picturesque and prestigious place offers to its guests a beautiful panorama over the mountains and ski-jumps. 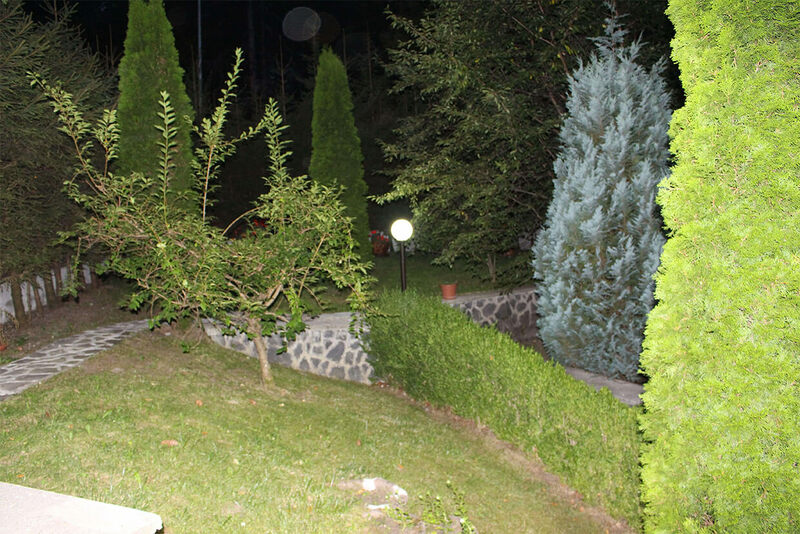 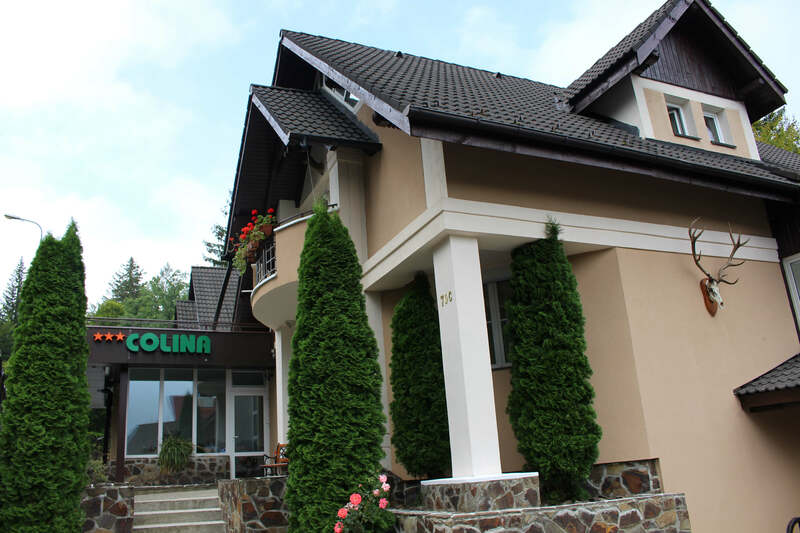 Guesthouse Colina is the ideal location for families who want to enjoy together with their children a wonderful, intimate and welcoming surrounded by forests idyllic setting, in the immediate vicinity of the most important sports, tourist and relaxation facilities. 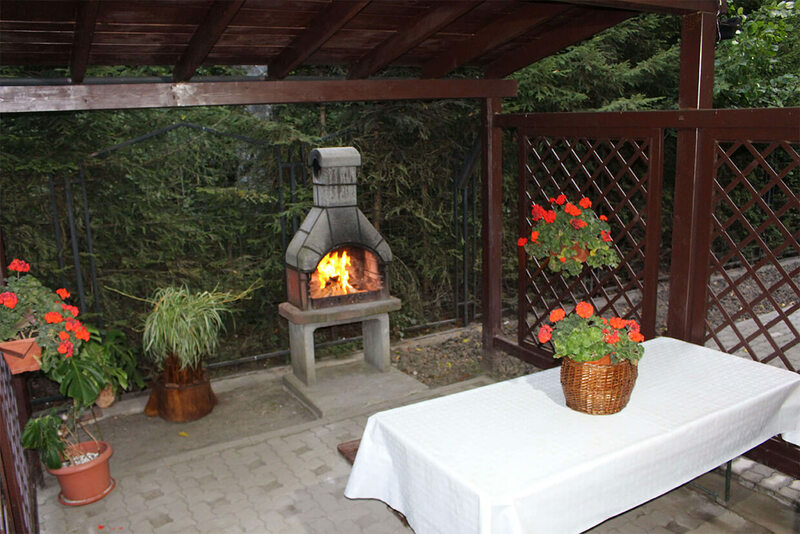 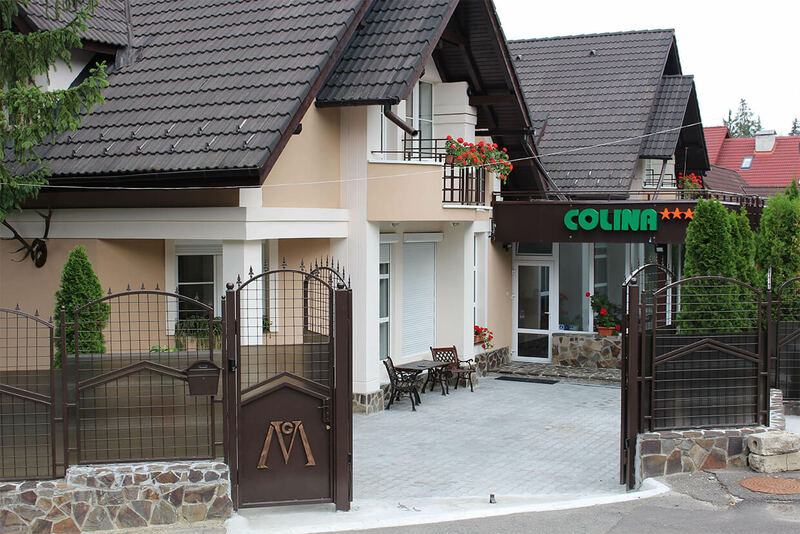 Guesthouse Colina is located oposite from the Piatra Mare Hotel just a few minutes' walk from the ice rink and the gondola Postavarul Expres, the slope Bradul, the slop Lupului and the well-known restaurants Vinatorul, Haiducilor, Sura Dacilor. 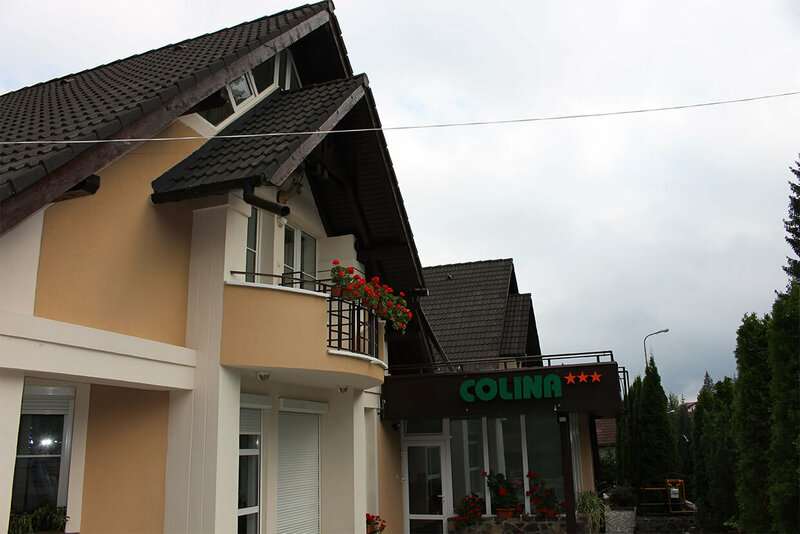 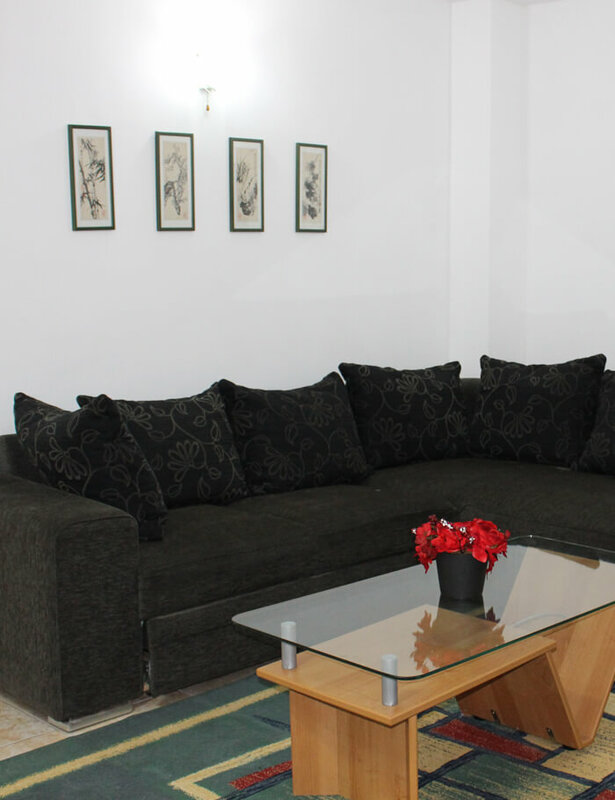 Being a guest at the Colina Guesthouse you will discover the friendly atmosphere of "the home away from home". 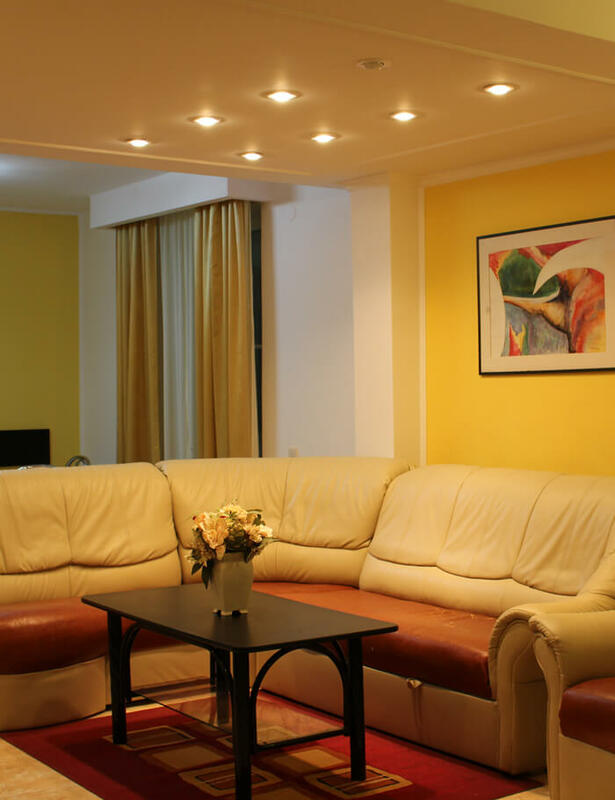 The main wish is to find the comfort and silence necessary to relax in a location that tries to remind you of the warmth of your home.